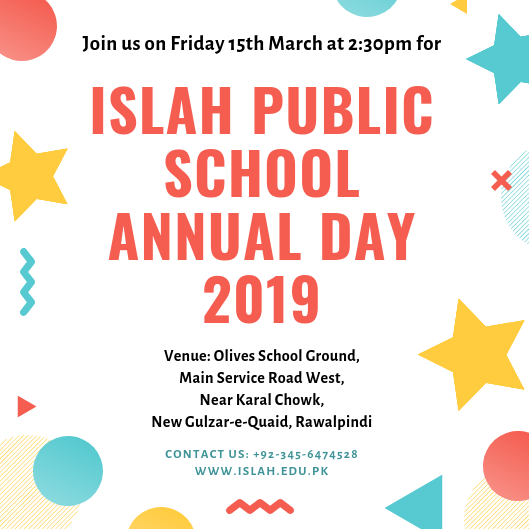 Islah Public School is working to provide an opportunity for those who otherwise cannot afford. 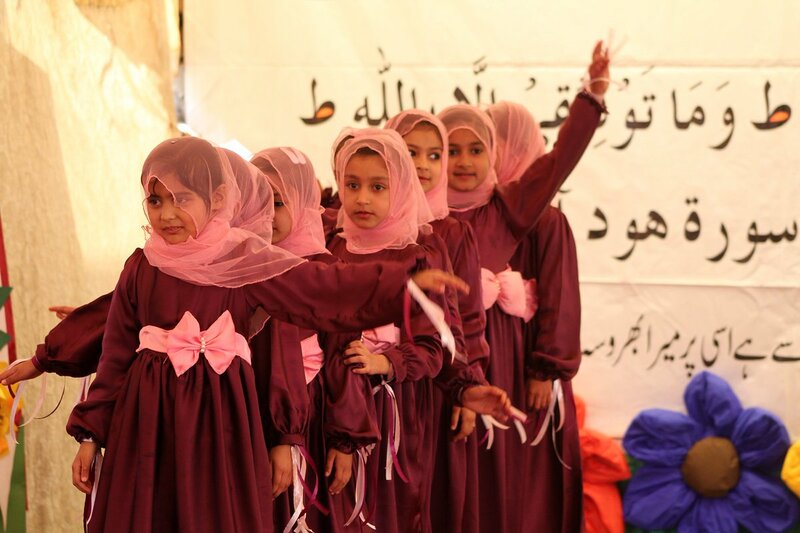 Give your child a chance to learn and grow in an Islamic environment and gain quality education. For details, please contact or visit us. All Books needed for the class will be provided by the School.